Discussion in 'Music' started by beersmac, Feb 9, 2019. 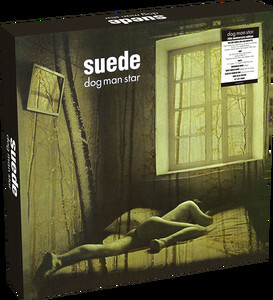 }Suede celebrate the 20th anniversary of their incredible second album 'Dog Man Star', with a special limited edition box set. 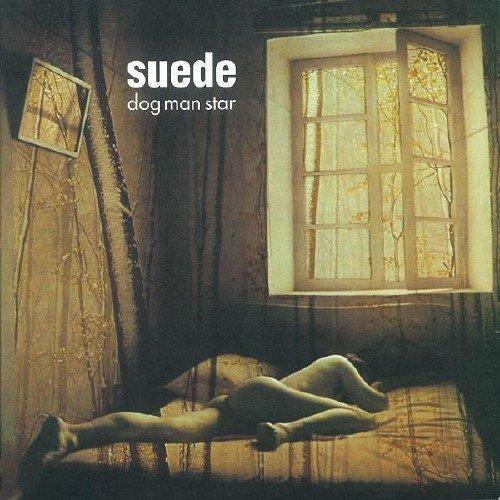 'Dog Man Star' has consistently been voted one of the seminal albums of the 90s. It produced the singles 'The Wild Ones', 'We Are the Pigs' and 'New Generation', as well as the critic and fan favourite epic 'The Asphalt World'.